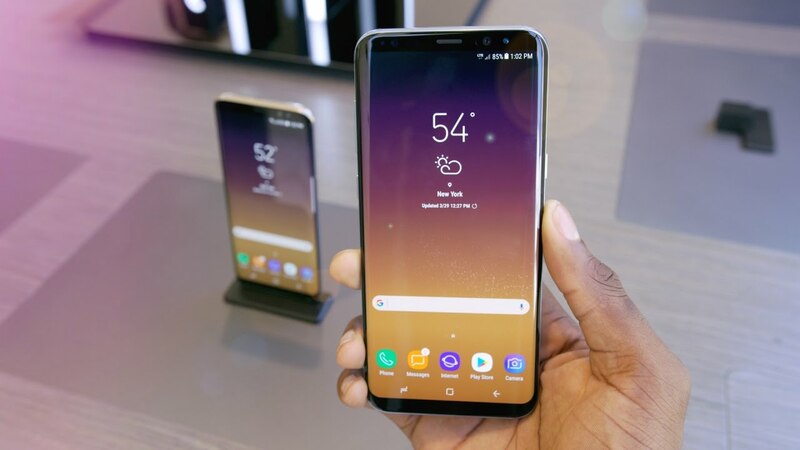 It won’t be wrong to say that if you want information about any upcoming flagship device, Evan Blass is the most trusted source. Every single one of his leaks has turned out to be legit, and today, he leaked not one but two upcoming flagships together. We are talking about Samsung Galaxy S8 and the LG G6. Just a few hours before, a guy leaked the live image of LG G6 along with specifications and just now, Evan did the same. 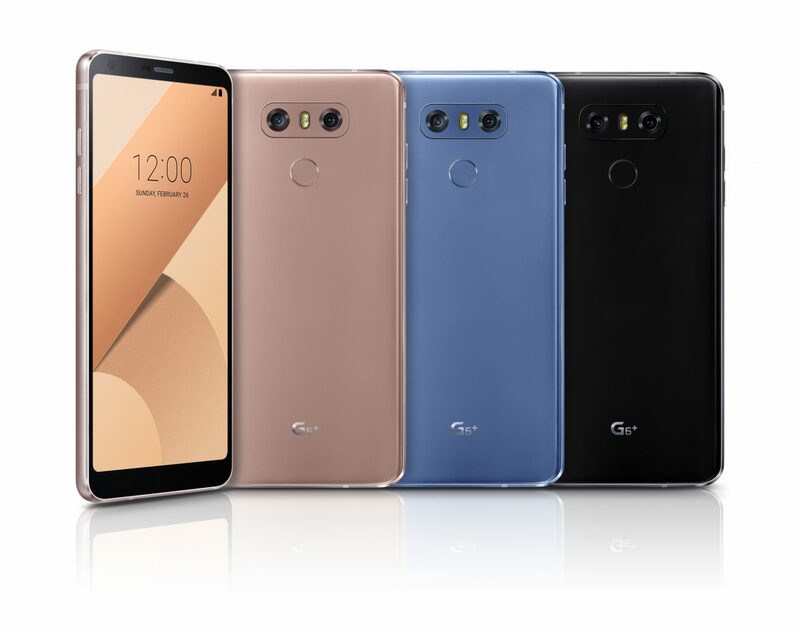 With the images posted by Evan on Twitter, it is pretty much confirmed how both phones are going to look like, except the fact that this time, we cannot see any rounded edges on the screen of LG G6. Weird! Now with case renders, we don’t mean the same kind of leaks that happened before. For example, UAG or any other case maker has leaked the phones, but that didn’t show the full body. 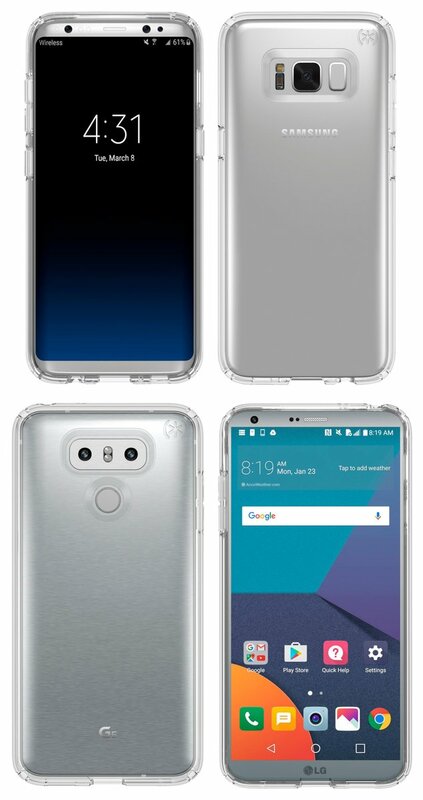 Today, the photos shared by Evan Blass show transparent cases for both the phones and there is nothing left now about the design. We won’t be talking about the design again, so you better take a look at the photos. One confusion that this leak has created is that previously, we saw that many leaks claimed the screen of LG G6 to have rounded corners. But with the images leaked by Evan, things are completely different! 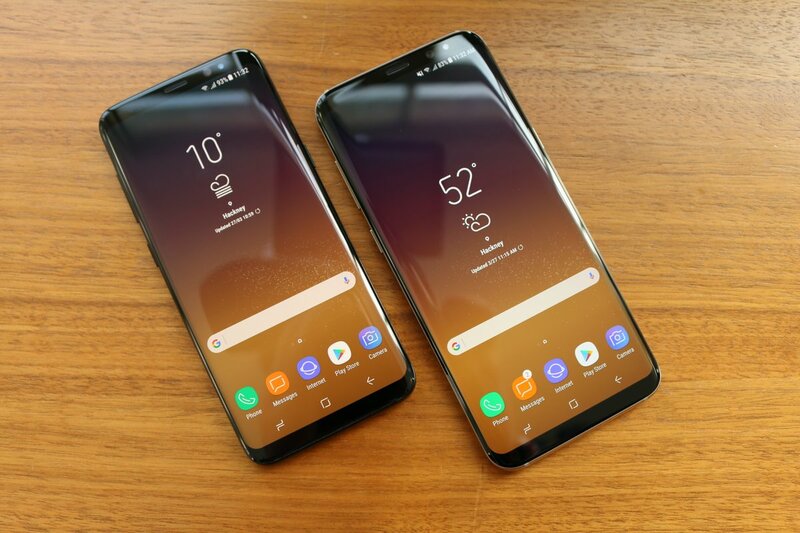 Anyways, Make sure to let us know what do you think about the new designs adopted by both the companies for their upcoming flagships. Pingback: Samsung Galaxy S8+ Full Spec Sheet Leaked - Did it Impress You?